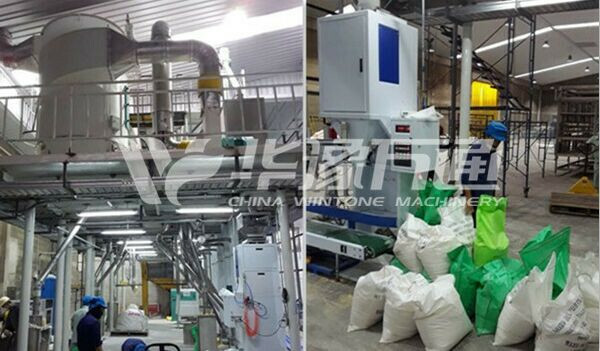 Lentil Processing Project is Win Tone Machinery 's newly designed processing project , which is specialized in lentil processing including cleaing,peeling, splitting, milling and packaging section. 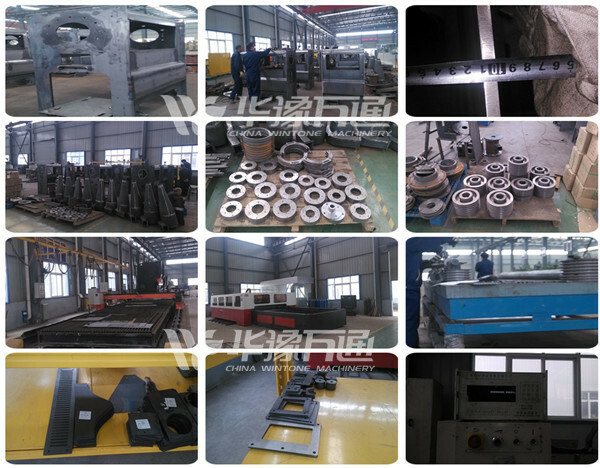 It adopts excellent automatic solutions and can reduce labor cost and production cost. 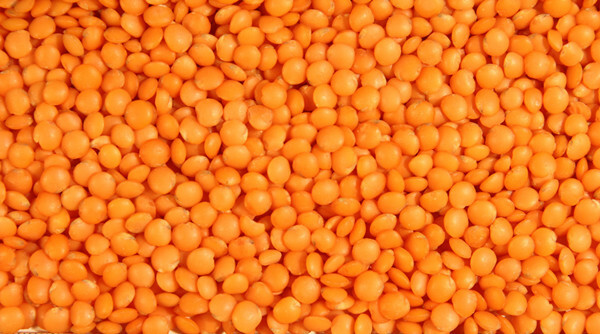 We can design the line to produce round peeled lentil or split lentil according to your requirement. 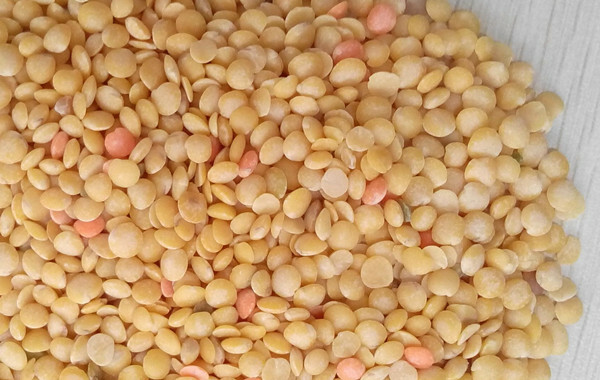 Its core equipment are vibrating screen, gravity, destoner, magnetic separator, cleaning, peeling machine (two round), grader (two round), splitting machine, polishing , color sorter, packaging machine, and after the section grader, broken lentils can be grinded into lentil flour by a amall grinder. According to the structure of various beans and the features of bean endosperm and its skin, we designed this bean processing plant. 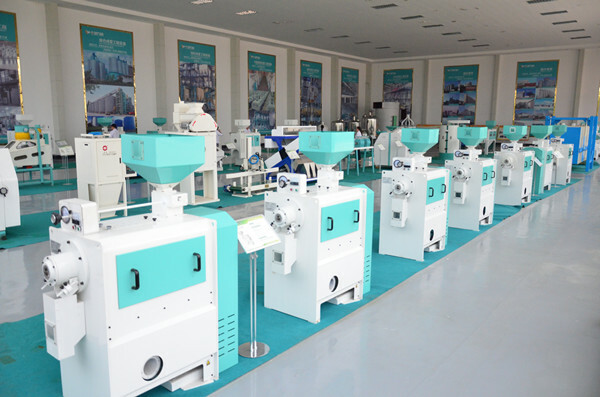 It realizes the value of bean processing from bean cleaning, bean color sorting, bean peeling and splitting, and bean flour milling. 1. 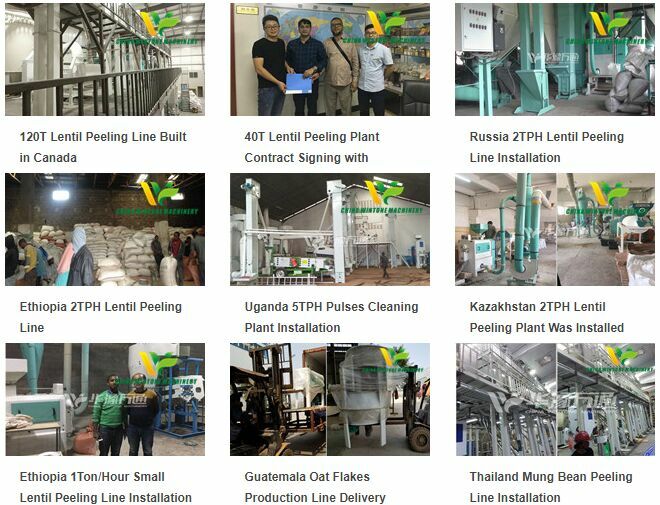 Lentil cleaning section: it adopts two screening sections, two destoning sections, one magnetic separation section, and removes the big, small and light impurities, pebbles and magnetic material from the beans to ensure the quality of the end products. 2. 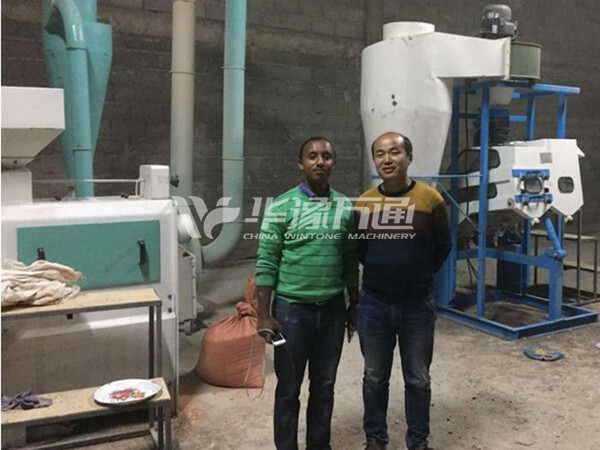 Lentil color sorting section: it adopts the color sorter to separate the moldy kernels, shriveled beans and foreign species of beans according to the color and luster feature of the beans. 2）Brushing: it can separate the micro bran and dust which adheres to the material surface. 4. Grading section: it adopts different screens and classify the material into different grades according to the size. 5. 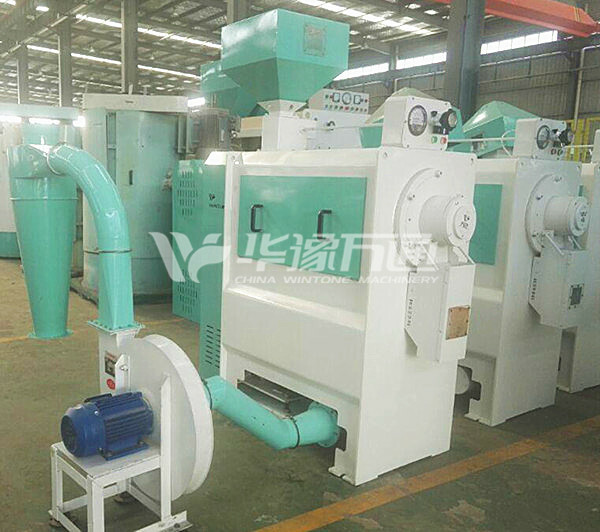 Lentil kernel making and grits milling section: it adopts the technology of three peeling sections, one grits making section, grading and suspension. 3) Bean kernels and bean grits grading section: it adopts different screens and classifies bean kernels or bean grits into different grades according to the size. 4)Suspension: it separates bean bran by utilizing airflow according to different material gravity. 6. 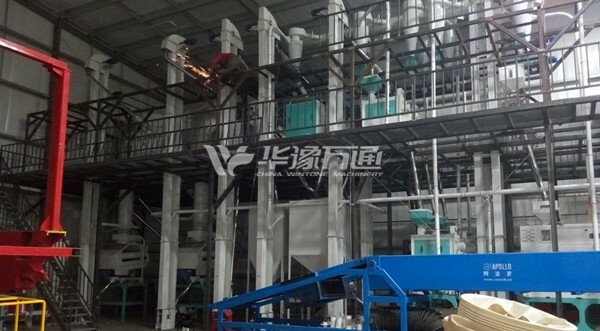 Lentil flour milling section: it adopts the technology of burdening, several processes of grinding and screening and grading. 3）Screening: it separates the bean flour. 7. Measuring and packaging section: storage can reduce the amount of labor used. Measuring can be artificial or electronic. 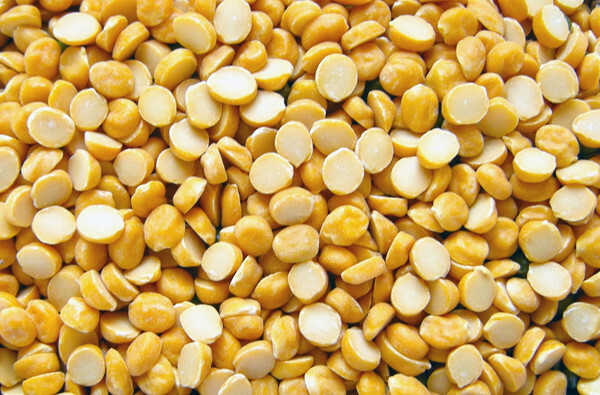 1.Range of application：soybean, broad bean, lentil, cowpea, mung bean, black soya bean, kidney and other beans processing. 2. 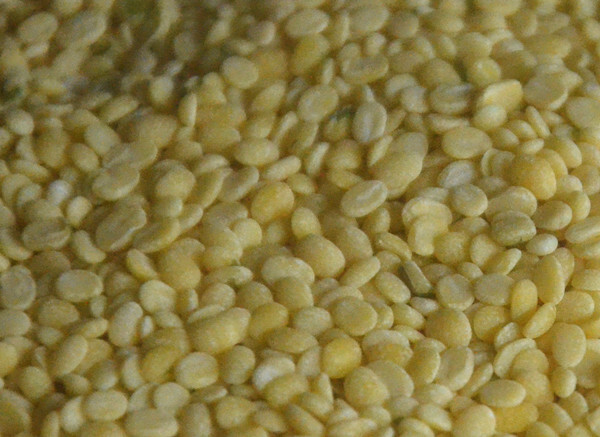 Structure of the end products: fine beans, bean kernels, bean grits, bean flour. 3. Yield rate: it can be adjustable according to your requirement. 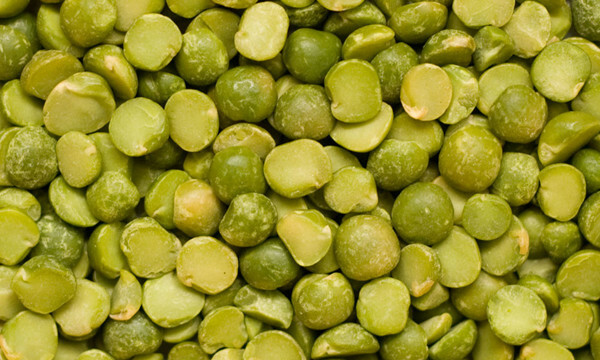 D. Appearance and taste: good color, high peeling efficiency, bright and smooth bean kernels, pure bean taste.